Advertising / free day campaigns are just a very small part of marketing. As very well described here, it is only a tiny slice of the “marketing pie”. A humerus approach to illustrate the difference between Marketing, PR, Advertising, and Personal Branding can be found in these examples. The huge variety of Online Marketing approaches are shown in this wheel-shaped graphic below. when you are a well established as a writer. It costs money to advertise and then you loose sales, the sale of a couple of books short after the free days will soon be over and the book will turn back into it’s old Amazon rankings. See also a former blog post blog post “Free Days on KDP Select – is it for you? Consider this too: You must commit exclusivity with Amazon for 90 days, which means that you must remove your e-book (NOT the print version!) from all other retailers and give up your e-book royalties from Barnes & Noble, Kobo, Apple iBook store and Sony’s Nook eBook store or wherever else you sell it. Giving away a short story (1000 to 1,500 words) or writing guest blogs is a much better approach – and publishing stories on a high-frequented magazine or newspaper websites helps to find new readers (and you might get even paid for it). You can split your book into many short stories (re-write or spin it a bit to make it “new-looking”). 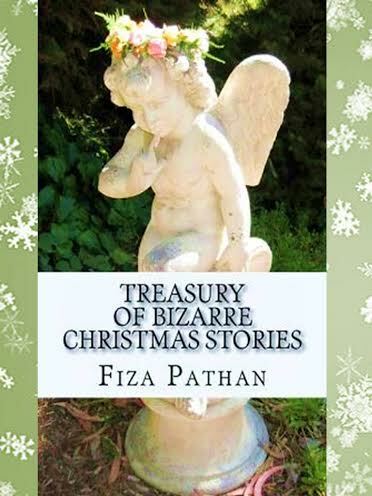 Tweeting or posting about these free short stories will bring you even more additional promotion for you book – and links to your sales page and your own website, where you hopefully have an opt-in form for your email newsletter to invite readers to your next book. Authors with multiple books or a series of books use promo days to give away the first book in a series (or the third or fifths, hoping that customers will come back and buy the other books from that series. Which they often do. You can use each of your books to advertise everything else you have written. Don’t forget: If you have only one book there is nothing that readers can actually buy from you, after they received your book for free! The only benefit is the lending program for Prime Members that bring you some revenue – but only if you have priced it higher than $2.99, as readers usually prefer to borrow higher-priced books. 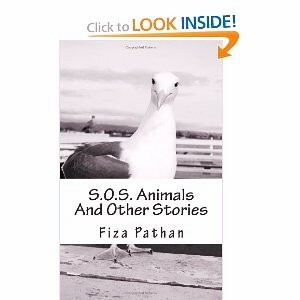 Fiza Pathan is also the author of ‘S.O.S. 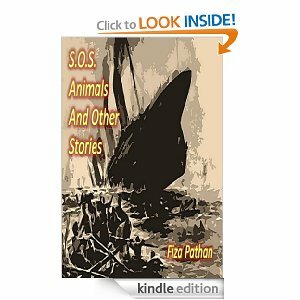 Animals And Other Stories‘ and ‘Classics: Why we should encourage children to read them‘ which is available as a paperback edition and various digital formats on Amazon and other platforms.